I am writing to you on behalf of my brother, David Hendricks, a grateful 58-year-old recent heart transplant recipient. He was a journeyman meat cutter for 30 years, starting out in high school as a clean-up boy and retiring as the head meat cutter. 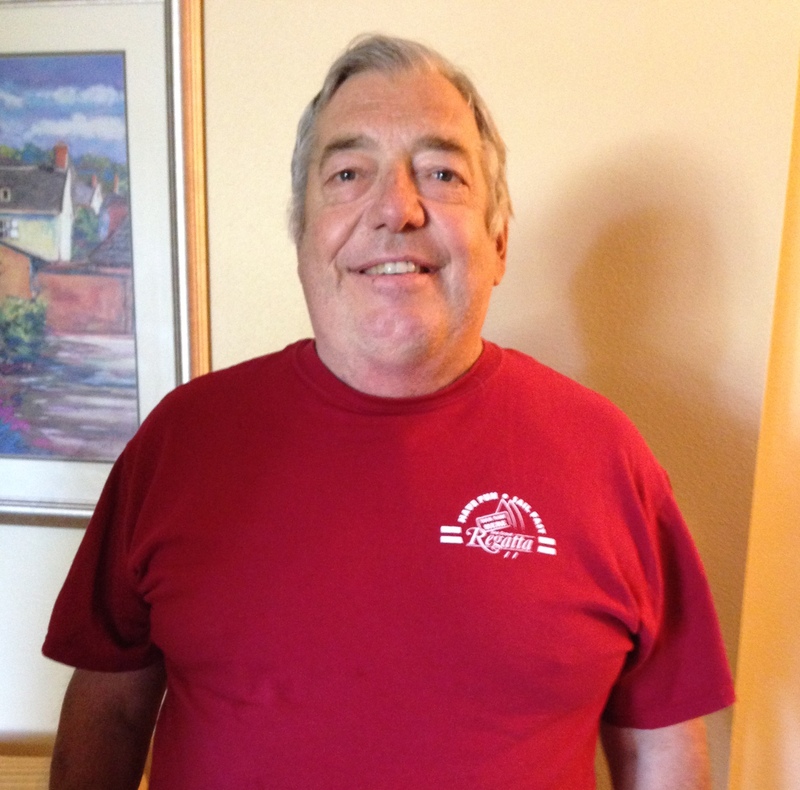 David has been disabled with congestive heart failure for 11 years. Six months ago, his heart condition worsened significantly and he spent several months in the hospital. Fortunately he was given a left ventricular assist device (LVAD) that enabled him to improve his health and provided the necessary bridge to his transplant. Within days of being placed on the transplant list, he received the life-giving call. Today, he is functioning ahead of the curve medically, but faces the challenge of ongoing transplant related medical expenses including a lifetime of immunosuppressive drugs. Dave is looking forward to returning to the activities he loves; working with the Sea Scouts, making jerky for friends from all kinds of meat, boating, and gardening. He is an active participant in his recovery and is already volunteering to work with people with heart issues – showing them what success looks like. To ease the financial burden and assist in Daveâ€™s long-term success, a fundraising campaign in his honor has been established with HelpHOPELive, a nonprofit organization that has been assisting the transplant community for 30 years. All donations are tax-deductible, are held by HelpHOPELive in the Southwest Heart Transplant Fund, and are administered by HelpHOPELive for transplant-related expenses only. Please consider making a donation or reposting this appeal. We appreciate your good wishes and generosity. Dave, his family, and I thank you for your consideration and support. Hi Dave, I hope your appointment today goes great. Let us know.